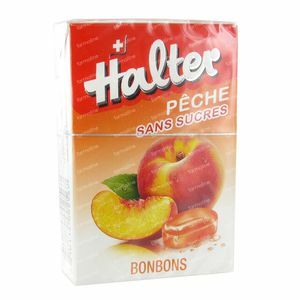 Halter Sweet Peach Without Sugar 40 g order online. The sweet temptation of caramel &ndash; no sugar, no guilt. Sugar free and tooth-friendly.